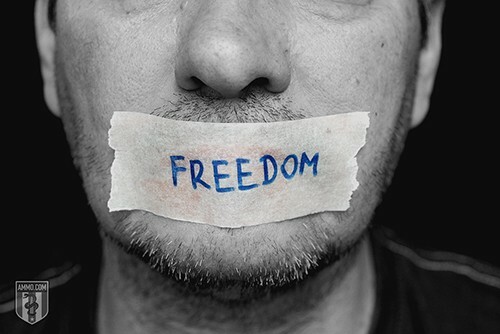 Before the term "politically correct," there was a term known as "freedom of speech" – and every American had it. When our voices are silenced, our freedoms, our Constitution and our country are all at stake. These quotes challenge the mainstream media's demand for political correctness.